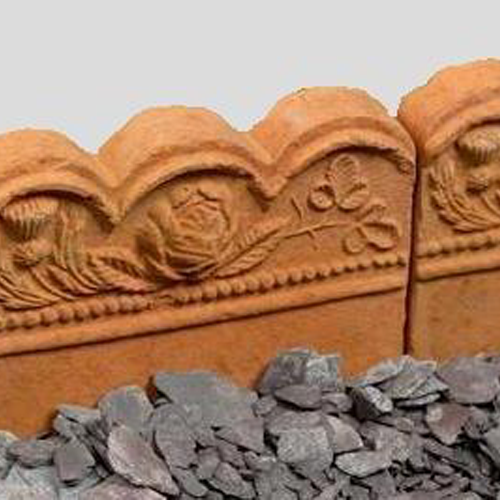 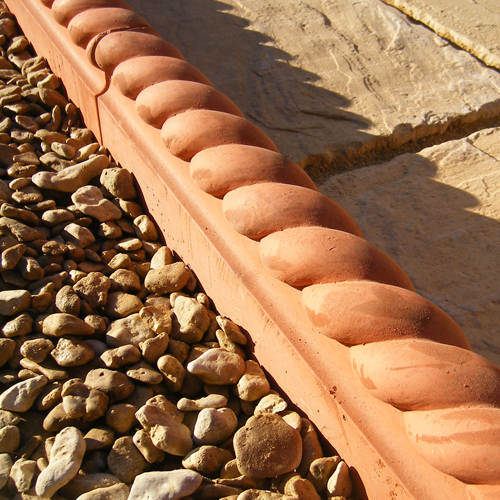 We offer many different types of edging products; including Brick Edging, Rope Edging, Chamfer Edging, and much more. 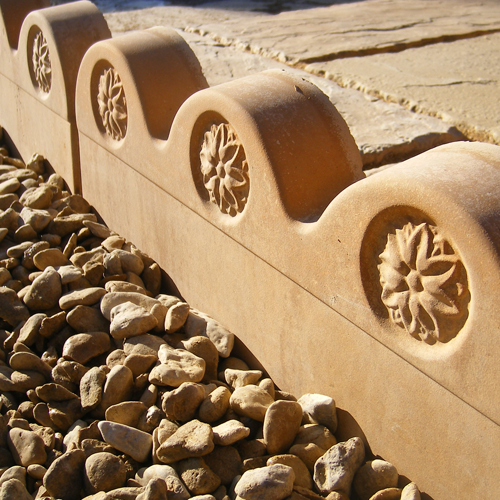 The items in our edging collection will finish off the design of your garden in style, adding a unique identity to your outdoor space. 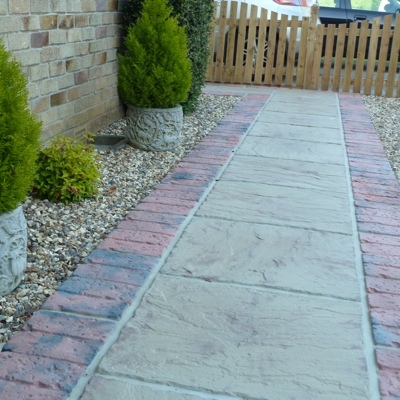 We offer incredible value, without compromising on quality – ensuring that your garden design is both durable and attractive. 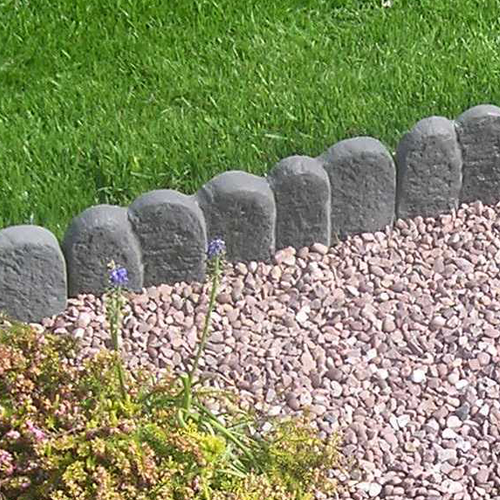 Edging is perfect for keeping the shape of your garden immaculate, and our range is ideal for patios, driveways, paths, flower beds, and lawns. 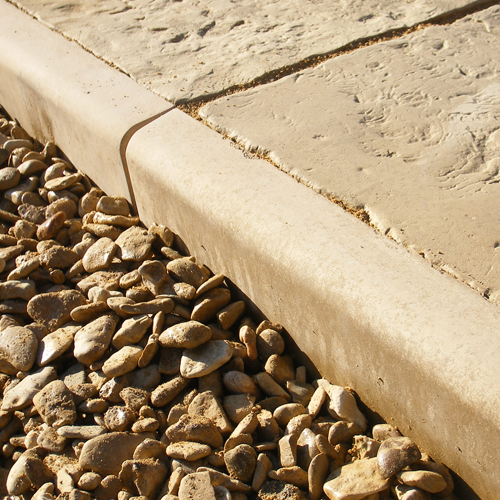 If you’re looking for high quality edgings for your garden, Minster Paving can provide you with exactly what you need. 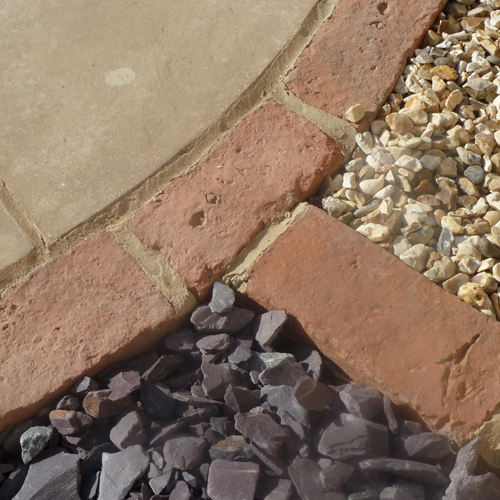 Together with our stunning paving collection, you can create a beautiful outdoor space to enjoy all year round. 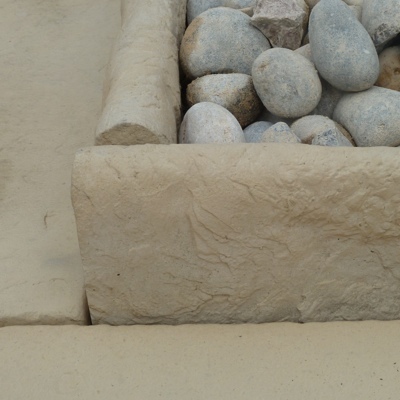 Take a look through our range of edgings below.